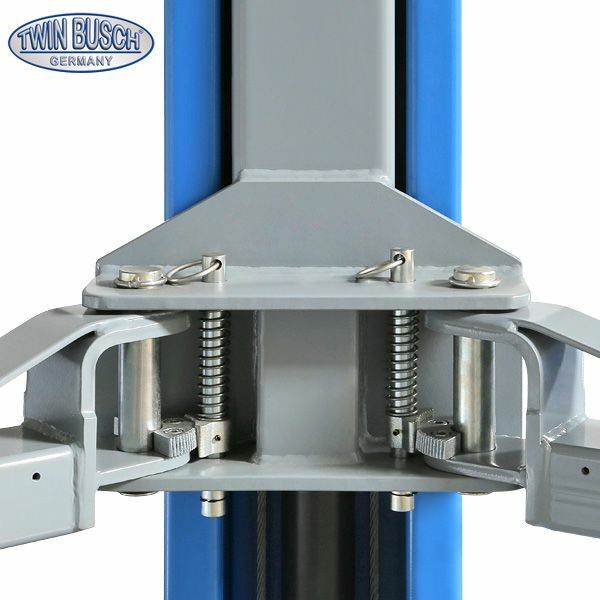 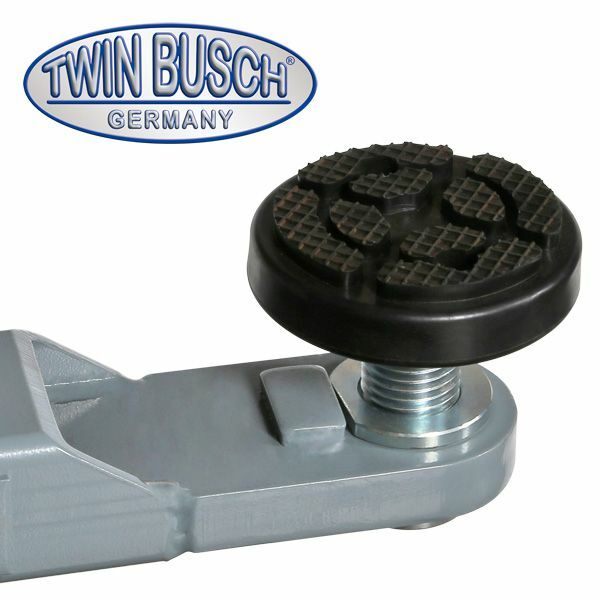 With two level adjustable lifting plates. 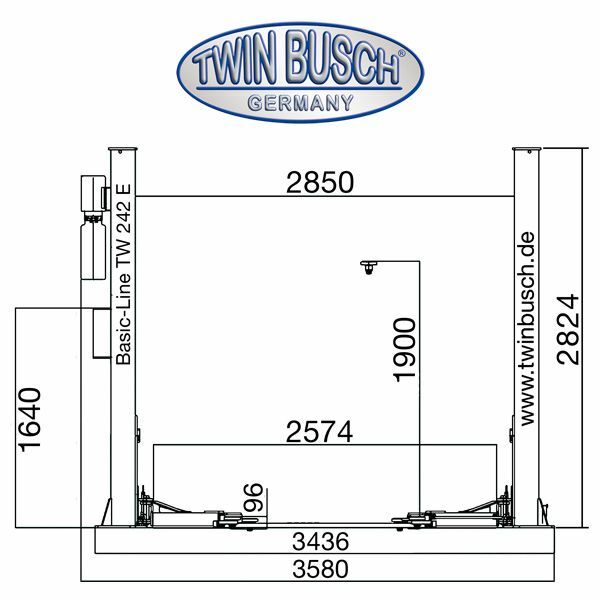 Low floor plate (only 35 mm). 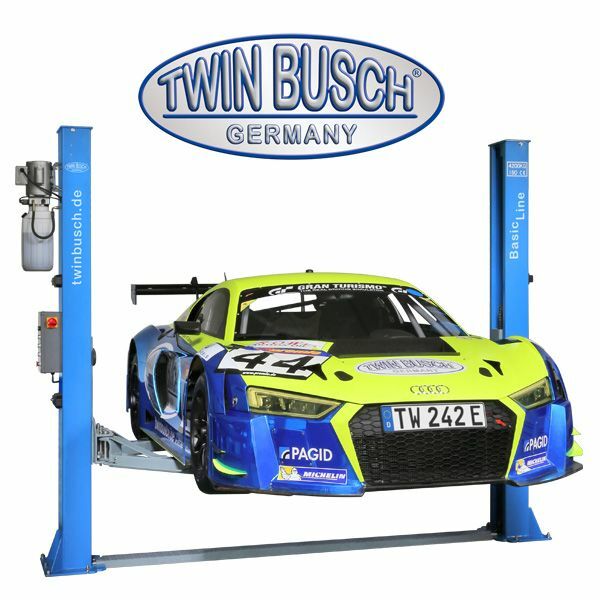 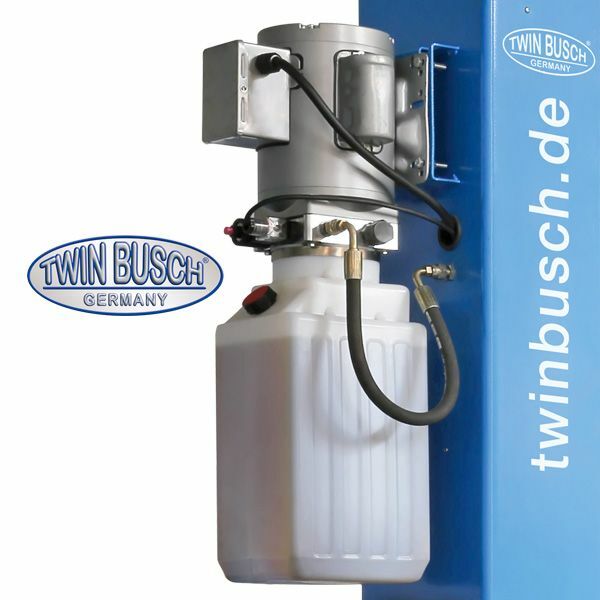 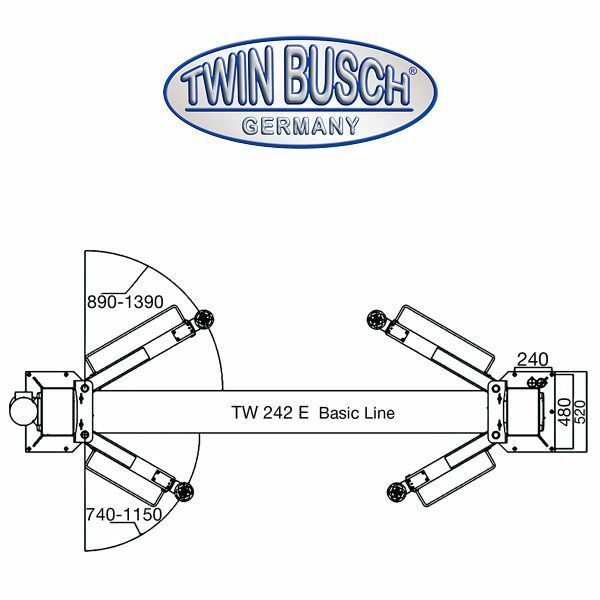 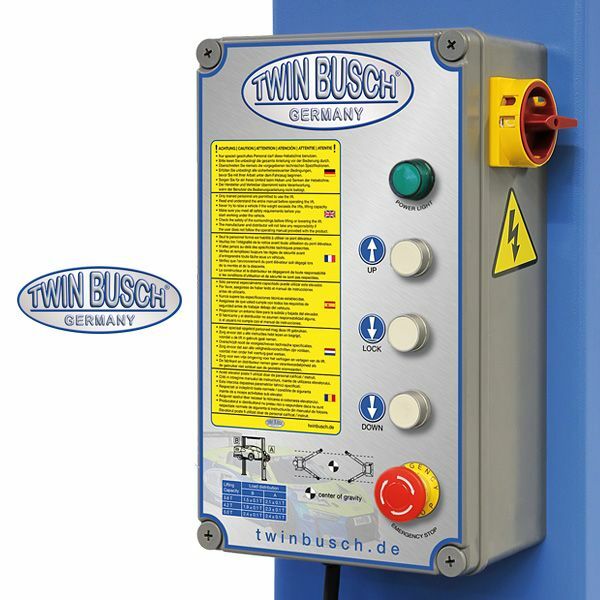 With the BASIC-Line you can lift anything from Smart to small transporters.